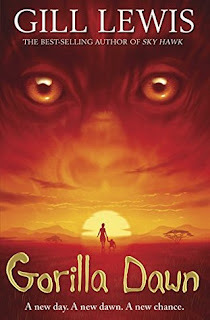 Genre: Animals, Africa, Rebels and imprisoned kids! The thrilling, heartbreaking, and inspirational new story from award-winning storyteller Gill Lewis. Deep in the heart of the African jungle, a baby gorilla is captured by a group of rebel soldiers. Imara and Bobo are two children also imprisoned in the rebels' camp. When they learn that the gorilla is destined to be sold into captivity, they swear to return it to the wild before it's too late. But the consequences of getting caught are too terrible to think about. 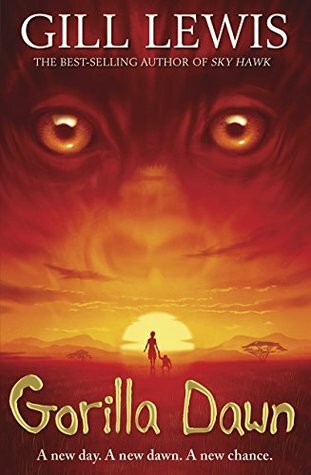 Will the bond between the gorilla and the children give them the courage they need to escape? "Gill Lewis has done it again - created a big themed story, introducing us to a part of the world most of us won't ever visit, some of us may not even be able to find on a map, but makes us curious and with that draws out empathy and compassion for people and an environment which in some senses feels far from our own, and yet has a very real connection with our every day life."